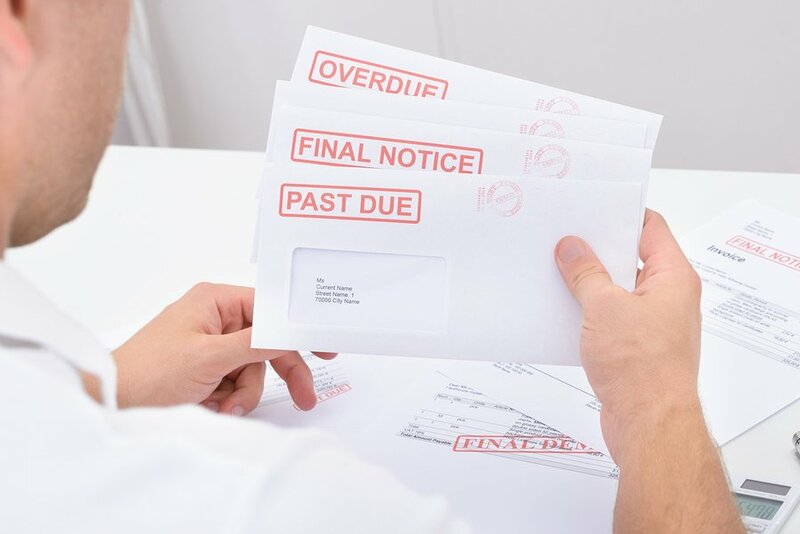 When you start managing rental property, you will need to find a good accounting system to track your rent payments, expenses, payments, and profits. Just like any business venture, you need to be able to track the monetary success (and failures) of your rental properties with a good accounting system. Keeping good records of your financials will help you secure funds if you ever choose to purchase additional properties as banks will want to see records of your reserve funds and profits from your current investments. You will also need to keep excellent records of your accounts for tax purposes and if you ever go through a real estate audit. 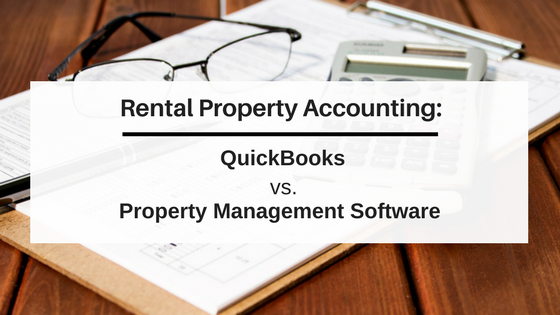 There are a few ways that rental managers choose to keep track of the accounting side of their properties: spreadsheets, QuickBooks, and property management software. Some investors rely on spreadsheets or a pen and paper method for rental property accounting. This system is ok if you have 1 or 2 properties. Spreadsheets on programs like Excel, give a landlord a way to track and auto-calculate totals from each spending category to provide you with your gross income, net income, and total expenses for the year. Here is an example of a free Rental Income and Expense Worksheet from Zillow. This spreadsheet from Zillow is designed for 1 to 5 properties, but as an real estate portfolio grows, you will need to find an accounting solution that gets easier, to accommodate the increased responsibilities that accompany more units. Modern bookkeeping-systems automate a majority of the job duties of a busy rental manager. QuickBooks is often at the top of any professional’s mind when they think about accounting software for their business. QuickBooks can be used for managing your rental transactions by setting up properties as customers, tenants as sub-customers, and classes to track transaction types. The tenant sub customer will show all rent invoices, associated payments, and current balance. Despite being the leading accounting solution for small businesses, QuickBooks has its limitations for managing rentals. Property management software offers an industry specific accounting system with the powerful reporting features of QuickBooks but it is already set up with categories and ledgers for rental management. Quickbooks is great for general accounting, but it is missing all the tools that will truly make you stand out as the best property manager. Also with software designed specific to your industry, you will get industry specific tools like a tenant portal for your tenants to login to and make maintenance requests and pay their rent, an owner portal for owners to review their property performance, and built-in tenant screening so you can screen your tenants right within the same application. 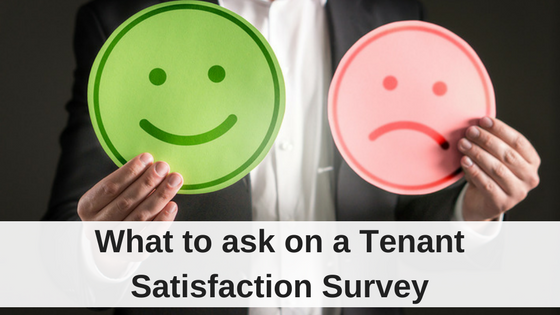 Often times, the difference between a positive experience and a negative one is lack of knowledge about the resources that will make property management easier. The problems experienced by many property managers and landlords can be solved with improved organization and online tools that help streamline business tasks associated with managing rentals. Property management software gives a rental manager or landlord all the tools you need to run a successful business. Full general ledger accounting for properties, tenants, and owners. You have the power to review, edit and print ledgers for every property, tenant, owner, and bank account used to manage your properties. Traditional accounting systems are not designed for property management and require double or even triple entry of transactions to maintain accurate and auditable records. With Rentec Direct, this double or triple entry is automatically handled, saving you time and eliminating error. The ability to accept online rent payments via eCheck(ACH) or credit card from your tenants. Property managers can pay owners electronically via ACH. With two simple clicks in the system you can quickly identify the distribution amount due to an owner and electronically transfer the funds from your account to theirs. No checks to print, stamps to lick, or envelopes to stuff. The owner gets an electronic deposit into their checking account a few days later. Trust account certified software that complies with your state’s real estate board. A comprehensive set of financial reports and useful reports is included. With specialized reports for property portfolios and owners provide you the most relevant data quickly and easily for your clients. All reports can be emailed, printed, or exported to PDF or Excel. All your data can also be synchronized with Quickbooks to provide a familiar format to CPAs and bookkeepers. A mobile system that can be accessible on the go. Imagine traveling and one of your owners requests a report. You can log into your property management software from any internet connected device to access a report to provide your owner. Or give your owner access to their own portal for them to view their own reports. Good news! Most property management software companies have partnered with QuickBooks to provide a compatibility function tool that allows you to connect your software directly to QuickBooks. Besides a direct sync, you can download reports and ledgers for your accountant to upload and view in QuickBooks. Easy peasy! When selecting an accounting solution for your rental needs, the most important part is to choose a system that works for you. QuickBooks can be a decent framework for maintaining your business, however in the event that you are an expert property manager who works for management fees, you require a trusted accounting system in place. 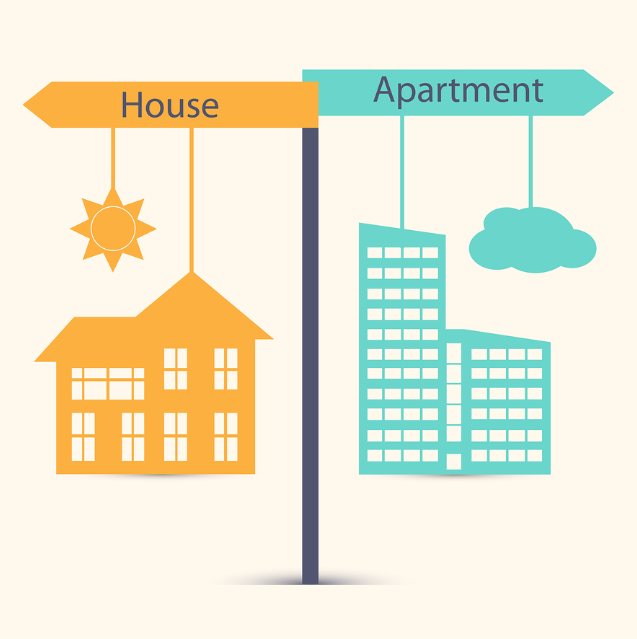 Moving up to a cloud-based property management tool will one of the best choices for the business! Is there a property management software that works as an add-on to QB? The GL and ability to reconcile bank accts etc. is robust in QB. But, the ability to track tenant matters is weak in QB. Need software to track tenant management concerns but leave bookkeeping to QB while being integrated. You can use property management software to track tenant data, collect and record payments, then download that information into a CSV file for an easy upload to QuickBooks. Its the easiest way to use property management software and QuickBooks simultaneously. My accountant uses Quickbooks too. He likes everything about it. I can see that his outputs with quickbooks are excellent too. I think that quickbooks is an amazing tools for business and business owners. Thanks for sharing these. Any property management software you could recommend? can this software be used to generate owner expense/financial statements? Let us know if you have any questions, or if you are looking for a specific report.